specified and store it in allocated pool memory. caller's responsibility to free the buffer. @retval NULL                  Information could not be retrieved. 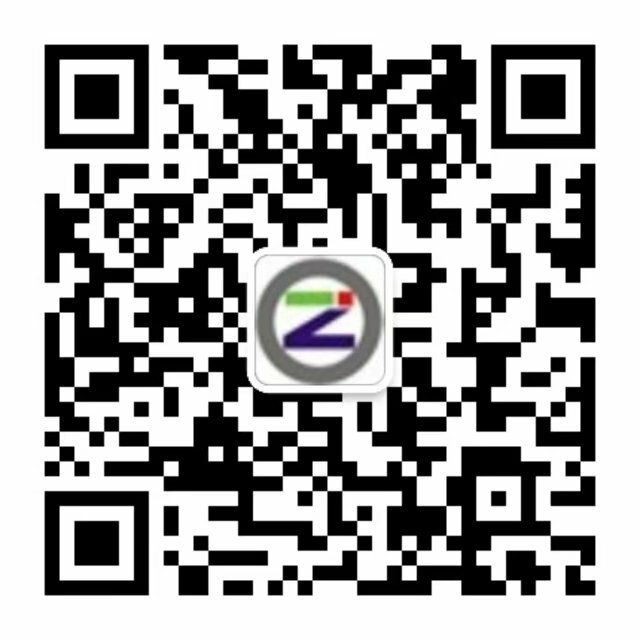 @return                       The information about the file. 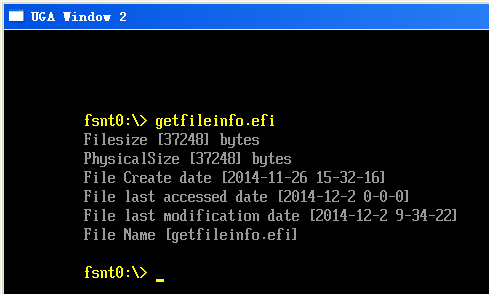 /// The size of the EFI_FILE_INFO structure, including the Null-terminated FileName string. /// The size of the file in bytes. /// PhysicalSize The amount of physical space the file consumes on the file system volume. /// The time the file was created. /// The time when the file was last accessed. /// The time when the file's contents were last modified. /// The attribute bits for the file. /// The Null-terminated name of the file.